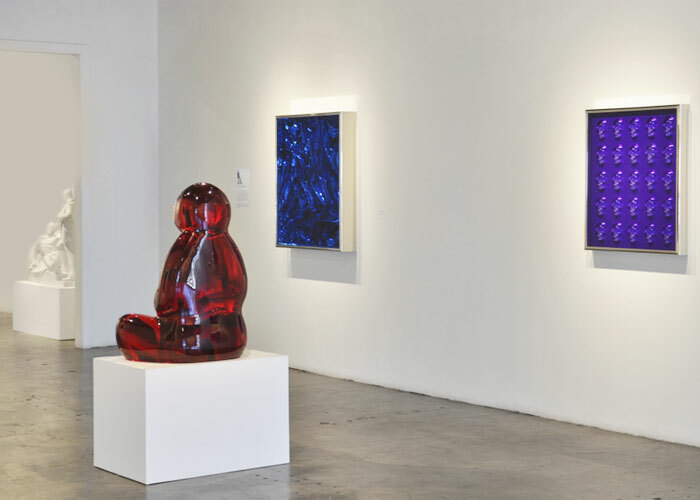 Madison Gallery is pleased to present London based artist Mauro Perucchetti in his first solo exhibition in the United States. 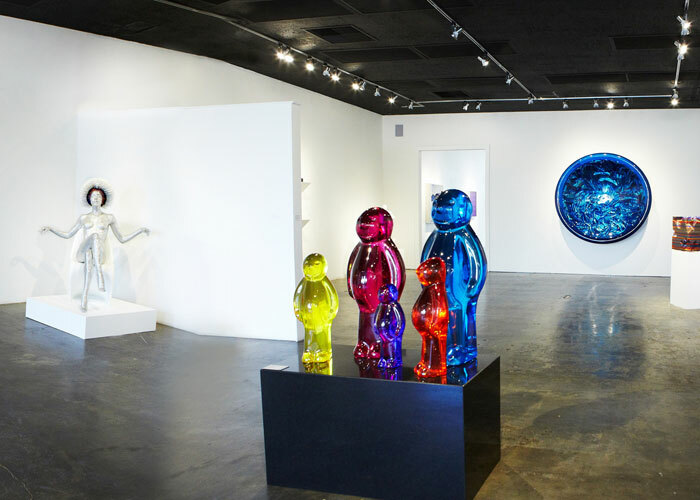 The exhibition entitled “The Power of Love” will showcase the artist’s iconic resin sculptures, works from his “hip pop art” series, as well as selected works from his new abstract series entitled “Unicum”. Mauro Perucchetti’s body of work combines Conceptual, Minimalist, and Pop Art traditions. 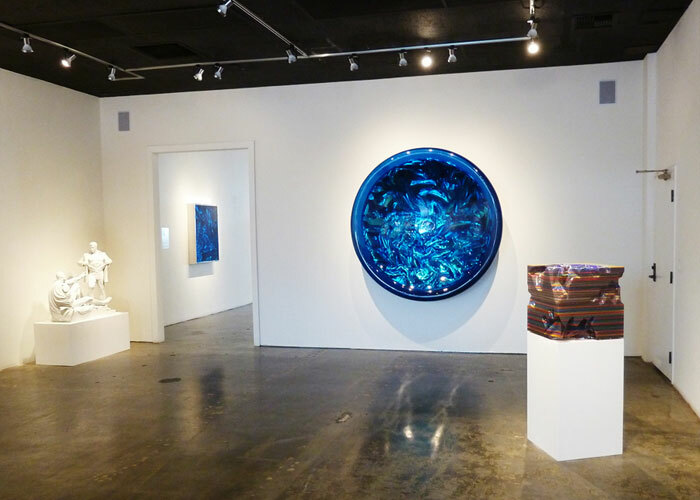 A pioneer in the use of resin, he incorporates a variety of mediums such as crystals, chrome, gold and steel, appealing to the eyes and the sense of touch; his work is a mirror of modern day materialistic desires. His art takes a critical yet light-hearted approach, relying on symbols to create meaning. He unites Pop aesthetics with social comment to address some of the most pressing and difficult issues in today’s society in a way that is subtle and accessible, without being trite, shocking or obscure. 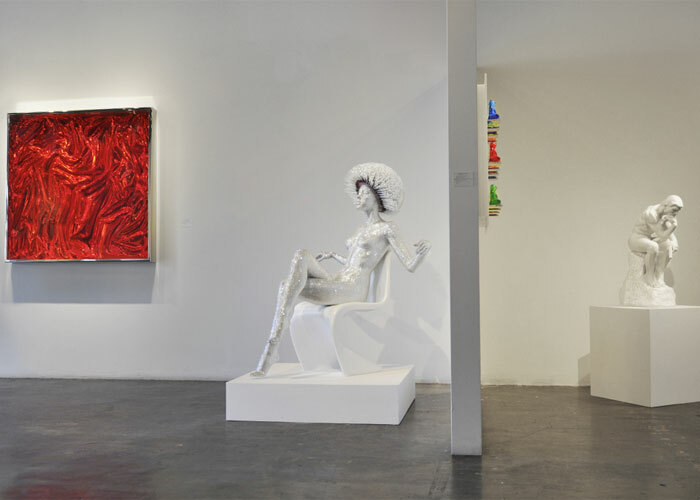 Mauro is above all an artist who is connected; he sees the bigger picture and has his finger firmly on the pulse of contemporary society. 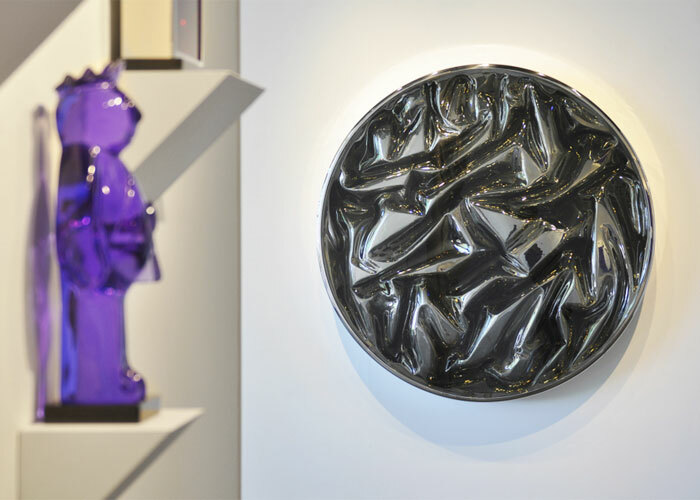 In his new body of artwork, UNICUM, Perucchetti has manipulated his staple resin material, resulting in new, sculptural ways of displaying his art. 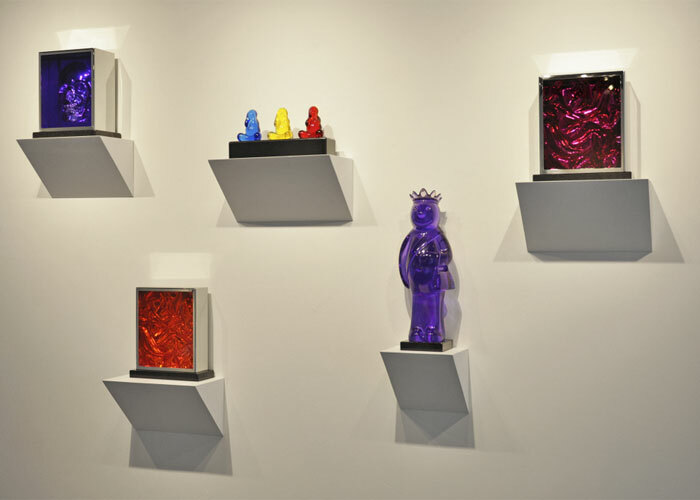 These sculptures are individual testaments to the medium from which they are formed – matchless in their chemical composition, form, color, texture and size. Yet together, they exemplify a serious achievement for the artist, cementing his place within the canon of Contemporary Art.